Centennial Churches celebrates the Living Legacy of the churches of the Baltimore–Washington Conference of the United Methodist Church that are 100+ years old. Centennial churches have a substantial portion of their 100+ year old church in service to their congregation today. 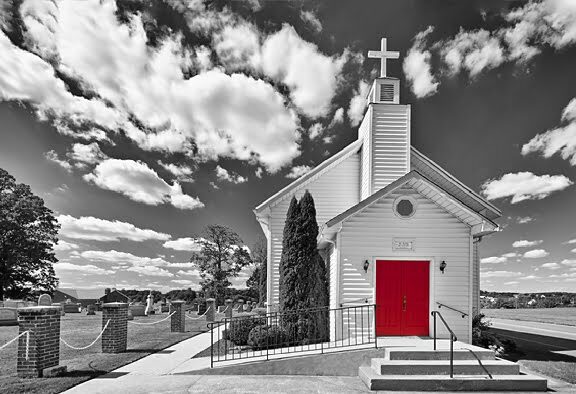 Some churches have sanctuaries built subsequent to their original meeting place; some churches have had major renovations but have maintained the essential character of their original church; some churches have more than one of their historical meeting places in use today. These churches represent all of the historical branches of United Methodism. This project is a celebration of these congregations, their heritage and their meeting places. Maryland was the birthplace of Methodism in America. Robert Strawbridge, the first local preacher, grew an ever-widening circuit of meetings and classes beginning about 1760 in Carroll County, Maryland. Strawbridge administered the sacraments at the first conference held in America in 1773. The 1784 Christmas Conference in Baltimore officially organized the Methodist Episcopal Church in America with Francis Asbury and Thomas Coke as the leaders. Churches are listed by their original names and identified individually as United Methodist Churches. Churches are listed in chronological order. Copyright © 2013–2018 by Daniel Humphries-Russ, all rights reserved.